the "New Hampshire Grants" (not recognized). of Vermont also in use). 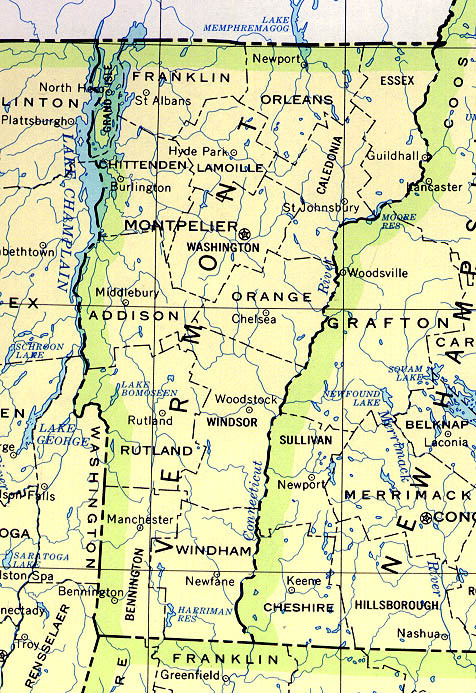 relinquish their claims to Vermont). ¹the Vermont legislature held sessions in several cities, moving each session until Montpelier was made the permanent seat of the legislature in Nov 1805, effective in 1808. Sessions were held: 1778 Windsor, 1778 Bennington, 1778 Windsor, 1779 Bennington, 1779 Windsor, 1779 Manchester, 1780 Westminster, 1780 Bennington, 1781 Windsor, 1781 Windsor, 1781 Bennington, 1781 Charlestown (now N.H.), 1782 Bennington, 1782 Windsor, 1782 Manchester, 1783 Windsor, 1783 Westminster, 1784 Bennington, 1784 Rutland, 1785 Norwich, 1785 Windsor, 1786 Rutland, 1787 Bennington, 1787 Newbury, 1788 Manchester, 1789 Westminster, 1790 Castleton, 1791 Bennington, 1791 Windsor, 1792 Rutland, 1793 Windsor, 1794 Rutland, 1795 Windsor, 1796 Rutland, 1797 Rutland, 1797 Windsor, 1798 Vergennes, 1799 Windsor, 1800 Middlebury, 1801 Newbury, 1802 Burlington, 1803 Westminster, 1804 Windsor, 1804 Rutland, 1805 Danville, 1806 Middlebury, 1807 Woodstock, and from 1808 in Montpelier. 24 May 1624 Crown colony. during the English Civil War. 25 Jun 1788 State of the U.S.
7 May 1861 by Confederate States of America. 20 Jun 1863 Separation of West Virginia. 26 Jan 1870 Re-admitted to United States. Juan Francisco de la Bodega y Cuadra. 15 Feb 1812 Oregon claimed by U.S.
12 Dec 1813 District of Colombia claimed by Britain. 22 Feb 1819 Spanish claim renounced. ceded to U.S, north of it ceded to Britain. 14 Aug 1848 Part of Territory of Oregon. 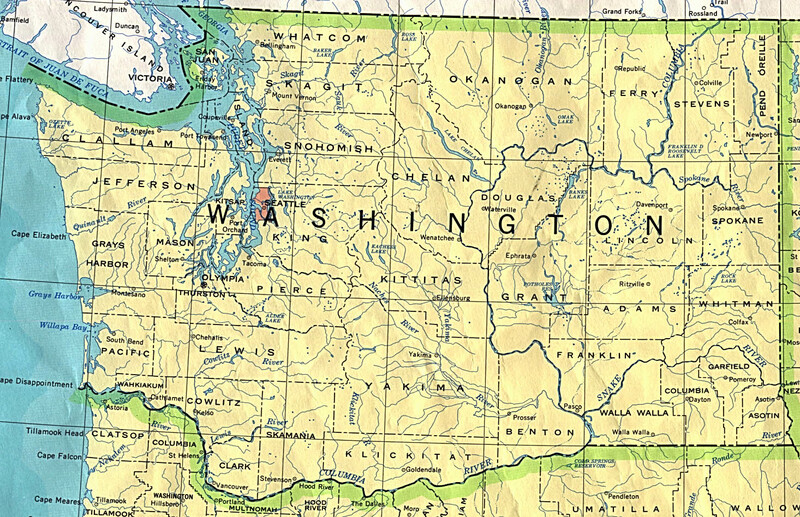 2 Mar 1853 Territory of Washington. 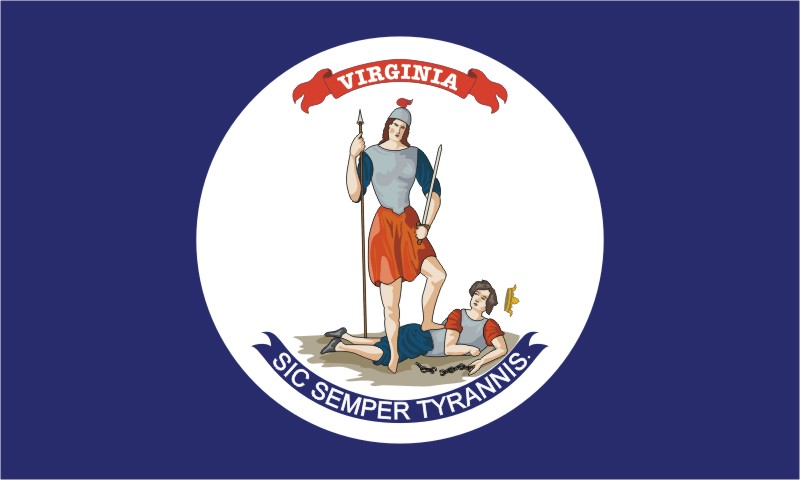 1754 First county (Hampshire) formed by Virginia. 23 Dec 1762 First towns incorporated. Jun 1861 - 20 Jun 1863 Occupied by federal troops. of Virginia" (see under Virginia). 20 Aug 1861 Requests admission as the state of Kanawha. 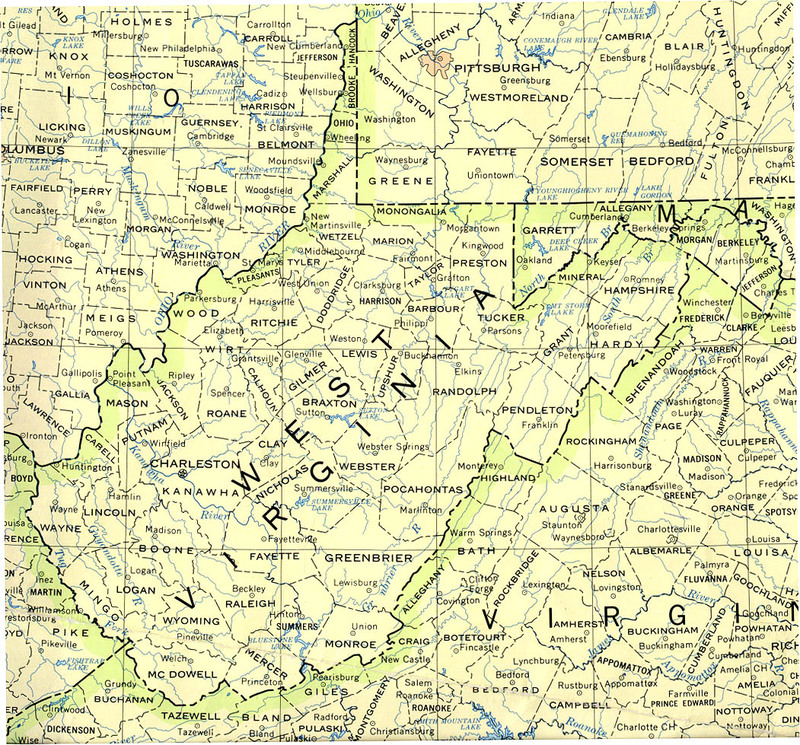 26 Nov 1861 Renamed West Virginia. from Virginia to West Virginia. 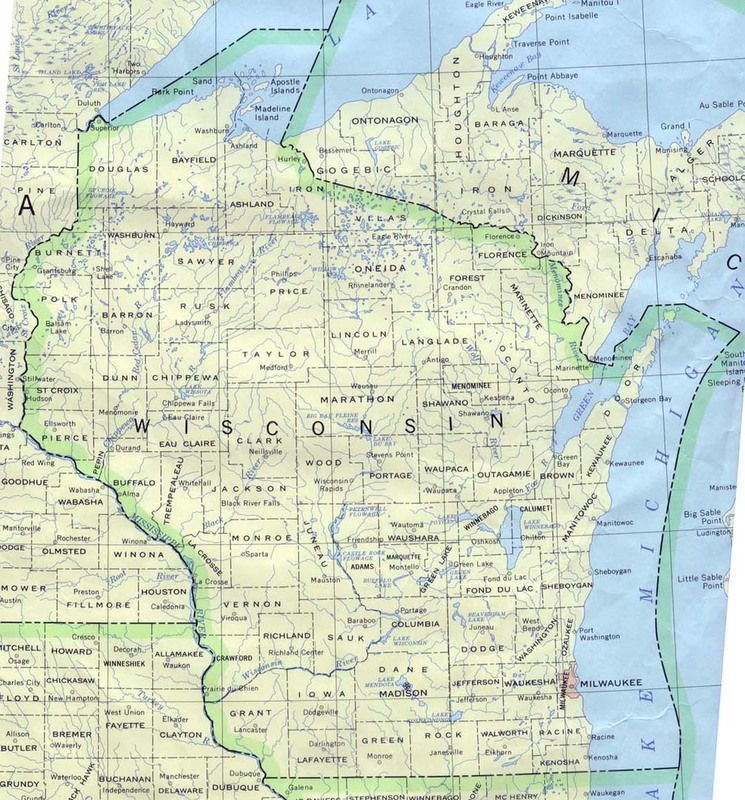 13 Jul 1787 Part of Northwest Territory (see Ohio). 4 Jul 1800 Part of Indiana Territory. 2 Feb 1809 Part of Illinois Territory. 3 Dec 1818 Part of Michigan Territory. 26 Mar 1804 Part of Louisiana Territory. 30 May 1854 Part of Nebraska Territory. 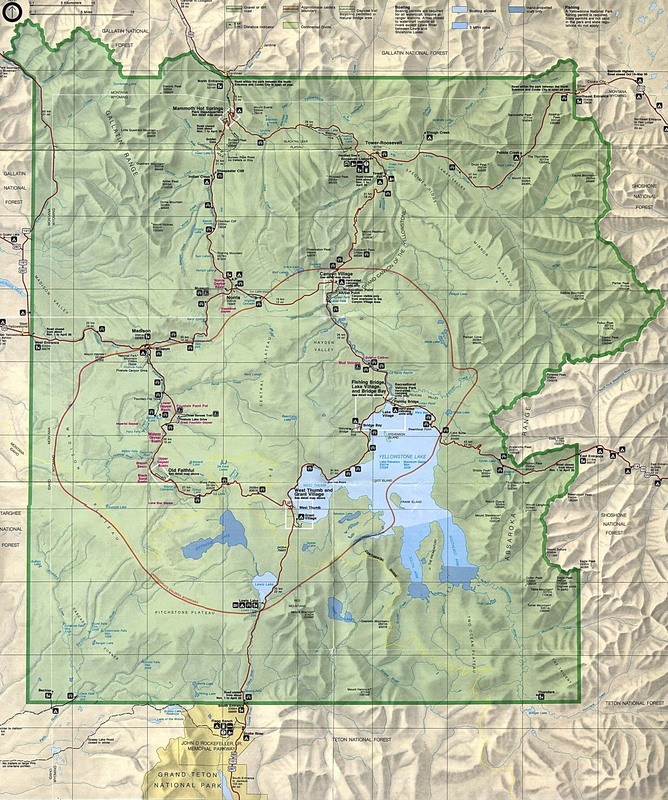 3 Mar 1863 Part of Idaho Territory. 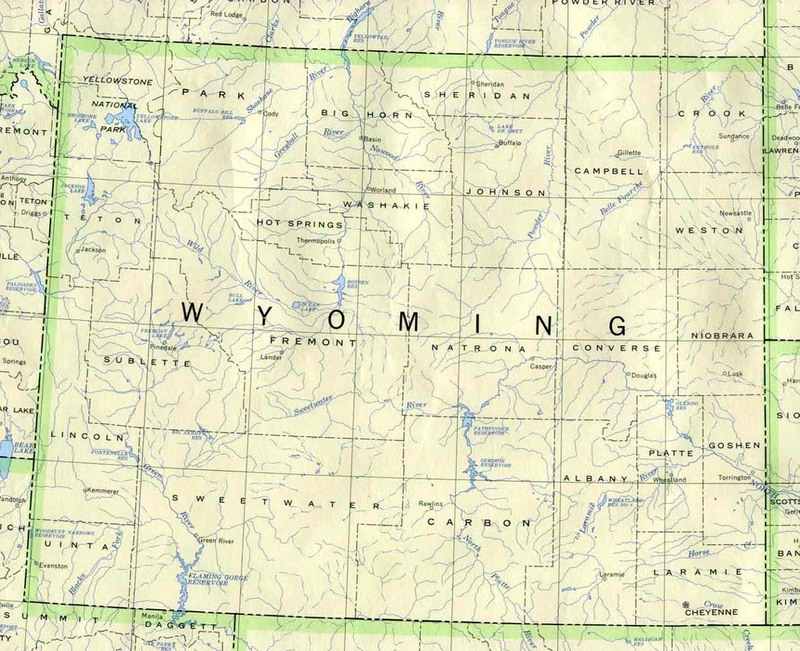 26 May 1864 Part of Montana Territory. 25 Jul 1868 Territory (effective 15 Apr 1869).